A platform where players, coaches, scouts, and the management can work together in the cloud across talent development. What does the platform contain? Organize, plan, and analyze your work and make it avaliable to everybody in the club – including your players. Streamline internal and external talent identification using the club’s unique DNA and playing philosophy. 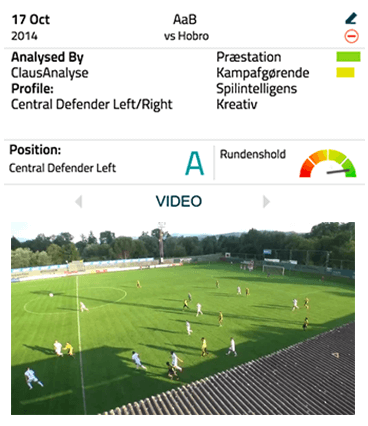 Capture the essence of your club data with a unique visual overview and support important decisions with facts. 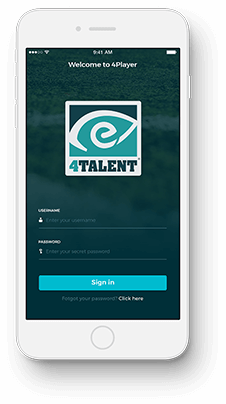 With eye4talent, players, coaches, scouts, and management unite in one platform! That gives you overview, strenghens the sharing of knowledge, and promote the cooperation in your talent development system. FCM decided to gather all knowledge and data in one system. It is important to us to have a full overview and simultaneously secure our data. eye4talent provides us with a platform that totally match the recommendations we’ve got from Double Pass. Better documentation, structure and organization. eye4talent provides a platform that contains everything including involvement of players increasing their reflection and self management. In total we believe we have a very strong system that differs from other products on the market. Player Universe, where the players make their own analyses of their own performances, is spot on in relation to developing their sense of responsibilty. Why should you choose eye4talent? eye4talent is built with the focus to support talent development in football clubs. With different backgrounds in elite football, our passion is to create a platform that supports your work. 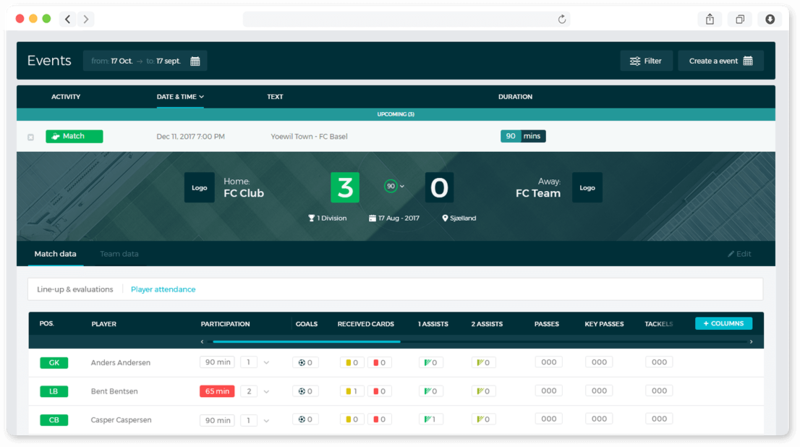 With an intuitive and user-friendly approach, everybody at your club – including the players – can benefit from the digital possibilities.